When In Alabama, do NOT miss out on the chance to visit Unclaimed Baggage. You never know what you'll find in someone else's lost luggage. You know how sometimes things are meant to be? This was one of those things. There I was, standing at the registration desk at TBEX Travel Blogger Exchange in Huntsville, Alabama just minding my own business (ok, that’s a lie). Hold on, let me start over… I NEVER, mind my own business. When Sarah uttered those words, I turned my neck so fast, I gave myself a bit of whiplash. “Do you want to go to Unclaimed Baggage,” I blurted out, not even knowing… or caring, who was the “person with a car”. All I knew is that I had to go to UNCLAIMED BAGGAGE, in search of some great bargains. I REALLY wanted see this behemoth retail store in person after reading about it on their website. 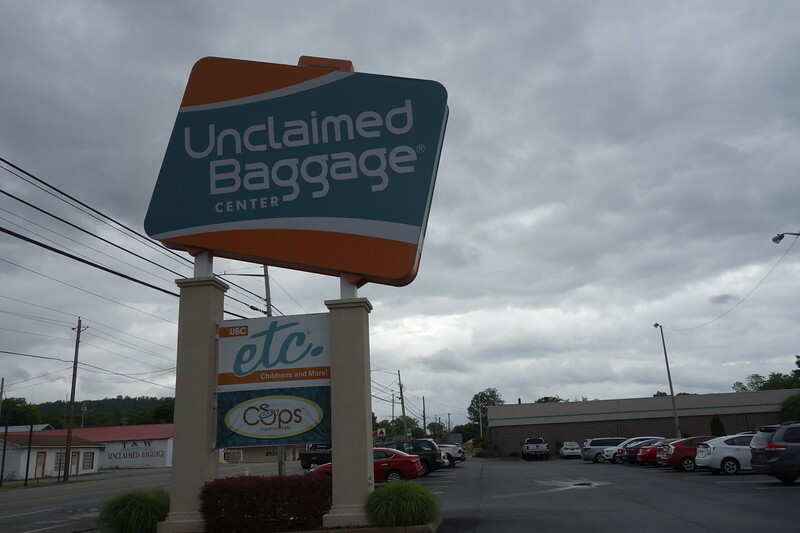 Unclaimed Baggage is the only store in America that buys and resells unclaimed baggage from the airline industry, according to Brenda Cantrell, the center’s brand ambassador. Not only do they sell items that come from PERSONAL BAGGAGE (literal baggage not your emotional stuff) Unclaimed Baggage also sells commercial items that have gone astray on their was to your favorite retailer. Lucky for me, Sarah was also eager to check out the store and in less than 30 minutes, we were off and on our way to Scottsboro, Alabama. Little did I know that at 2:30PM every day, there is a Baggage Experience demonstration. One LUCKY customer gets to unpack the contents of a suitcase and decide what to do with the items. Guess who got the coveted task of picking through the bag? Watch below as the hilarity ensues. 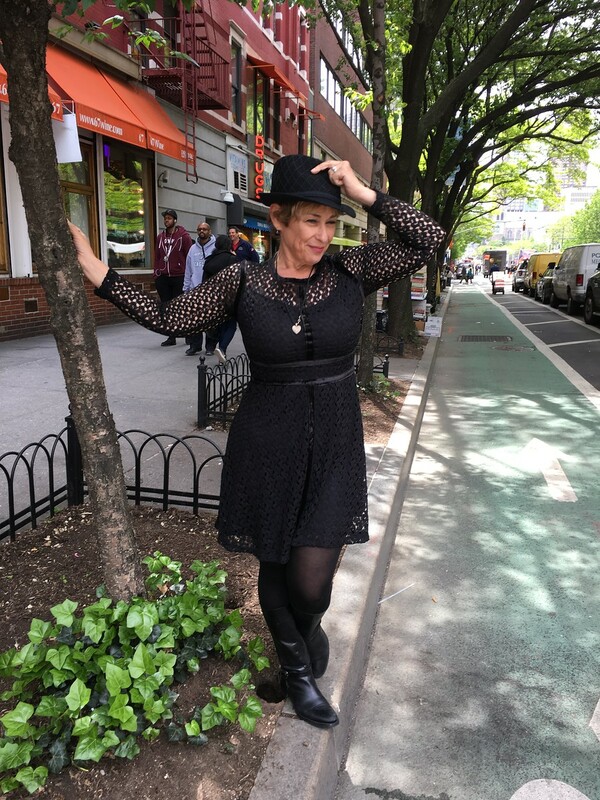 Check out the items I purchased while we were there! Next Space Camp Huntsville Alabama- Fun For Adults Too? One of the MOST fun things I’ve ever done!